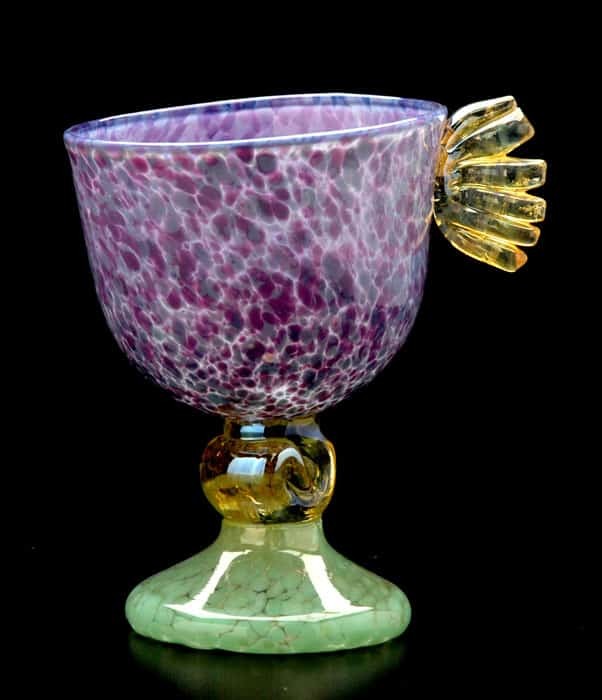 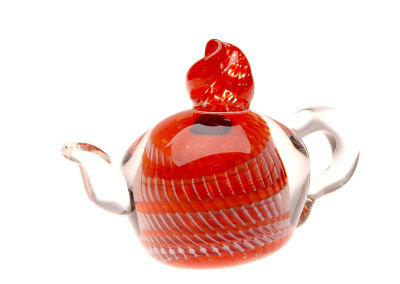 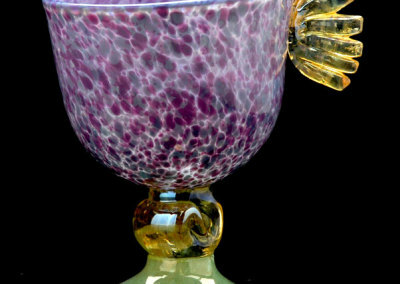 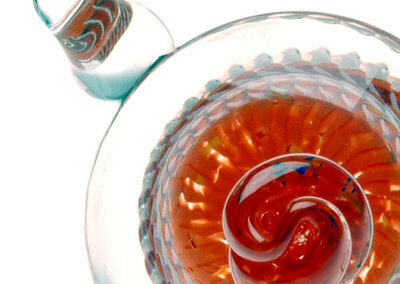 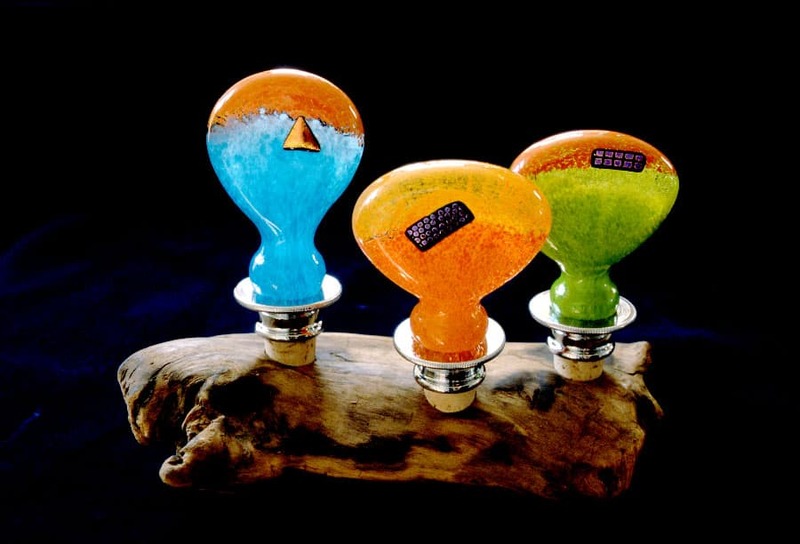 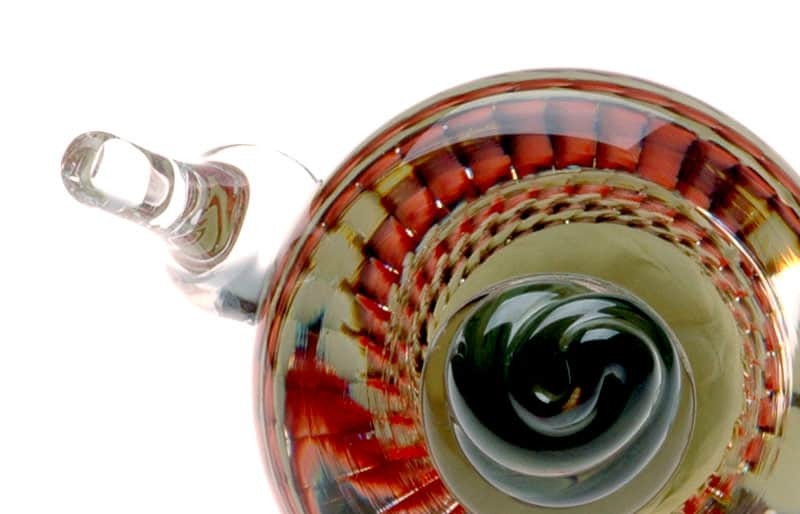 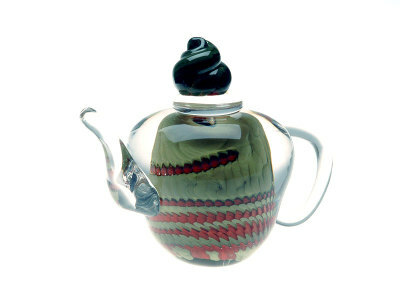 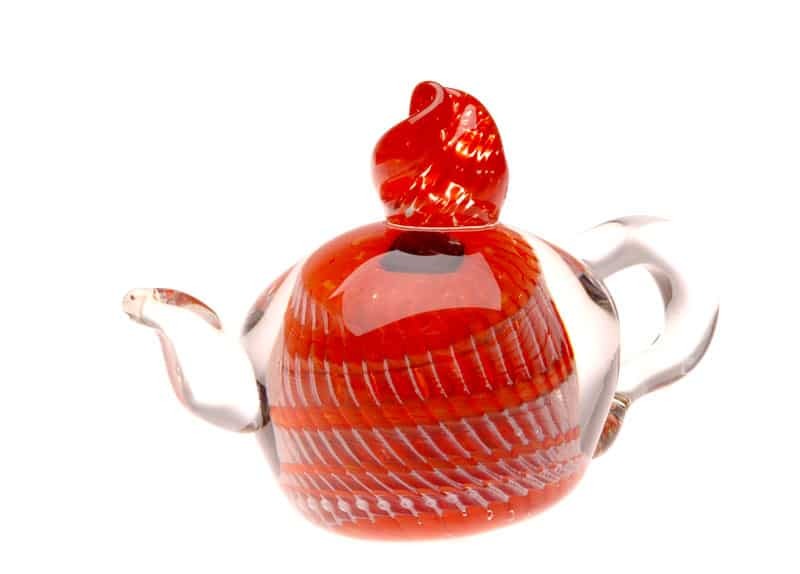 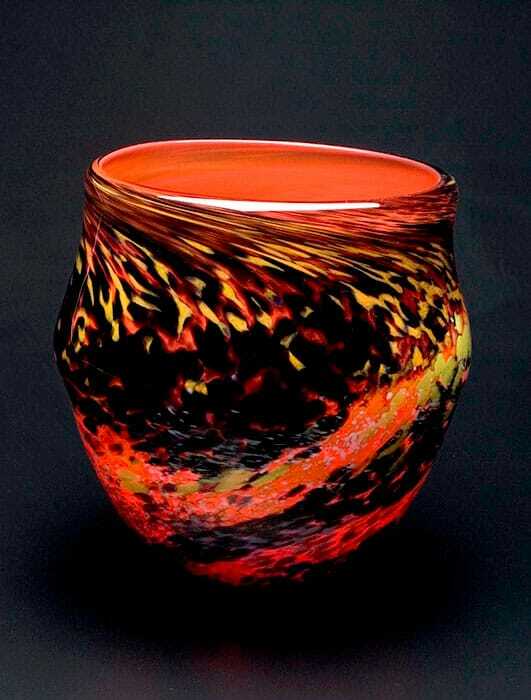 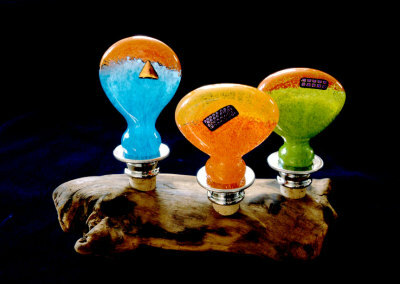 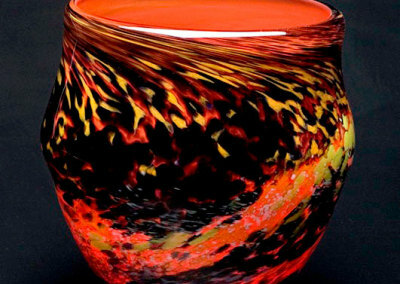 Bonny Houston has been creating hot glass since the mid-1980’s. 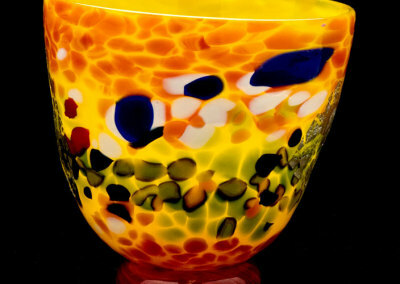 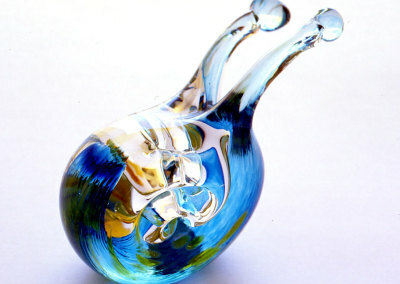 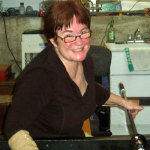 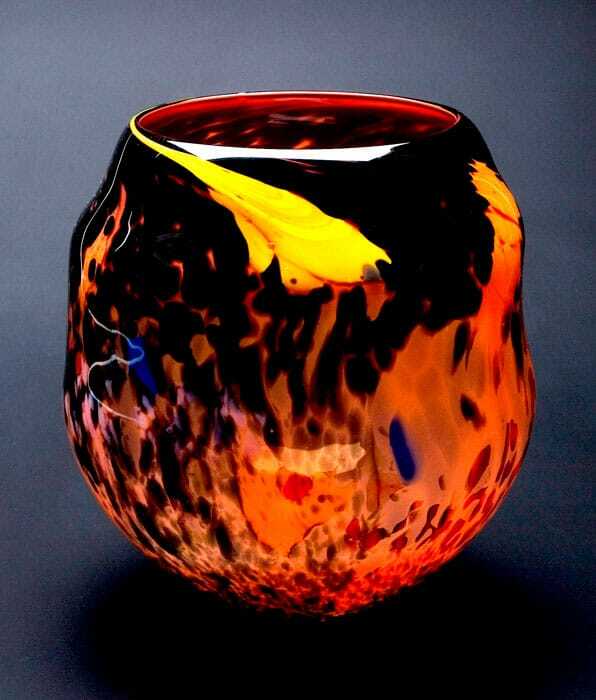 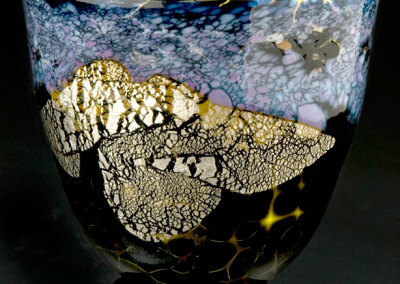 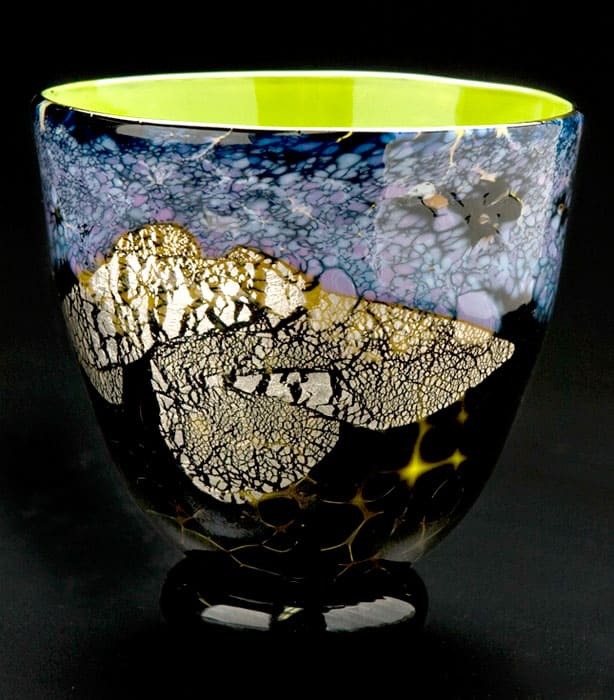 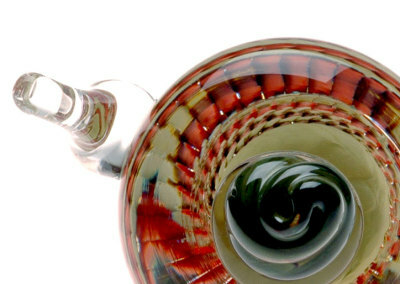 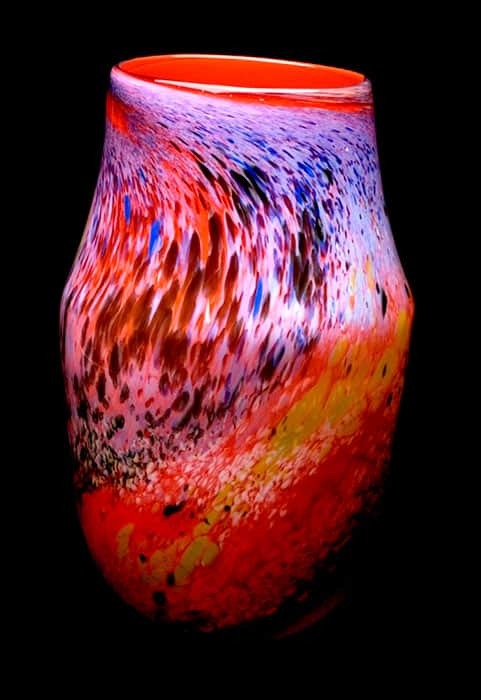 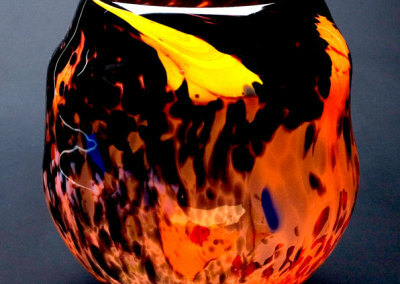 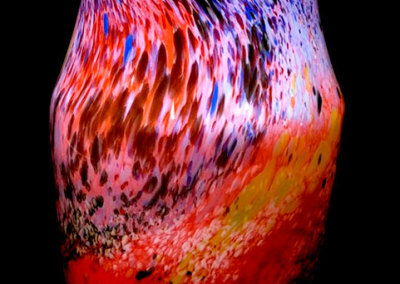 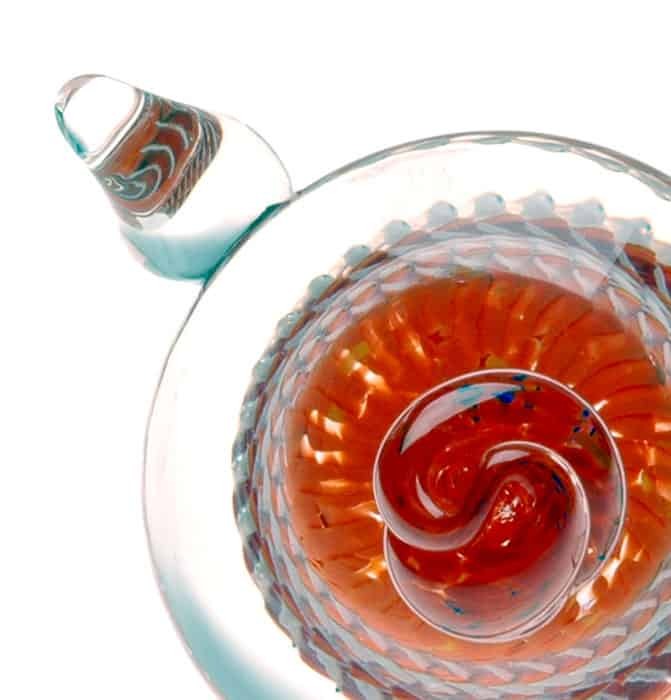 She finds inspiration in the colours and forms around her – from the shades of Asiatic lilies in her garden, to the flash of gold fish in the backyard pond, or the subtle blondes of native grasses.Bonny has operated her own glass studio in Calgary, Alberta called Houston Hot Shop, since 1994. 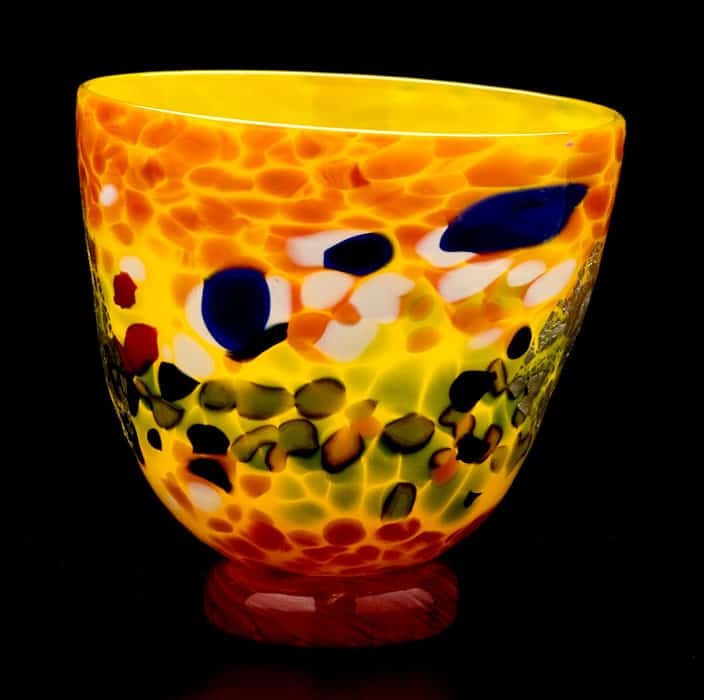 A teacher and committed member of the glass art community, Bonny exhibits locally, nationally, and internationally while maintaining an active studio practice.She is honoured to have her glass chosen and gifted to the Dalai Lama.